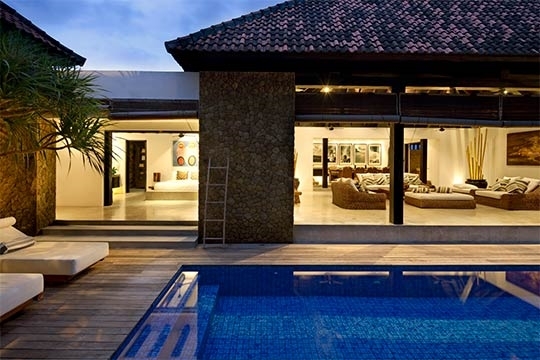 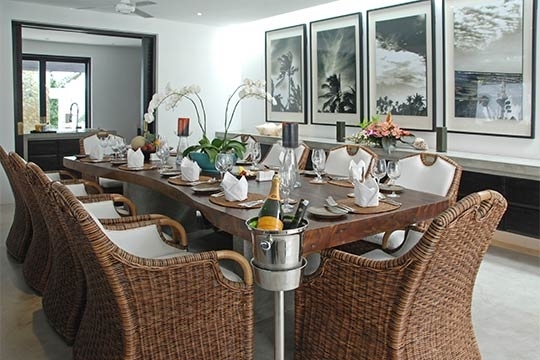 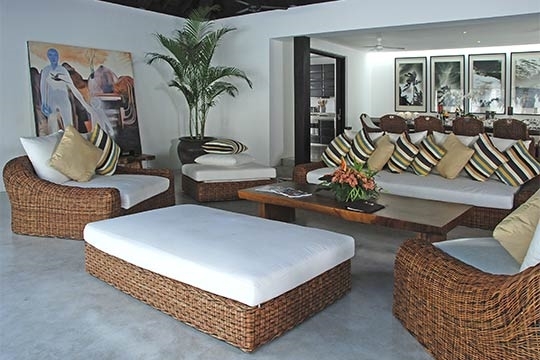 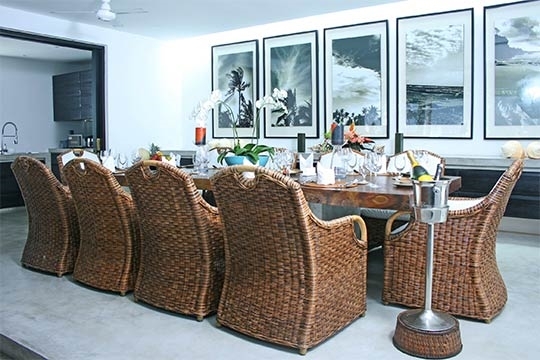 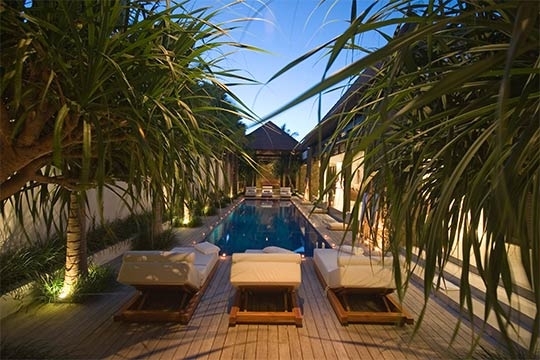 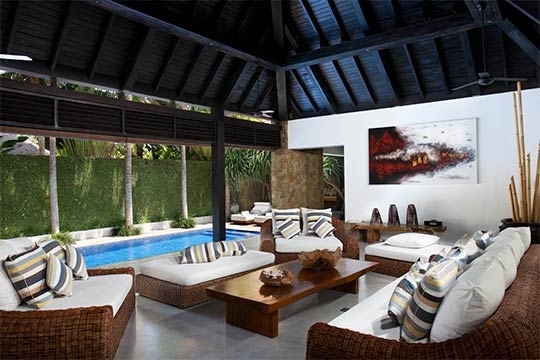 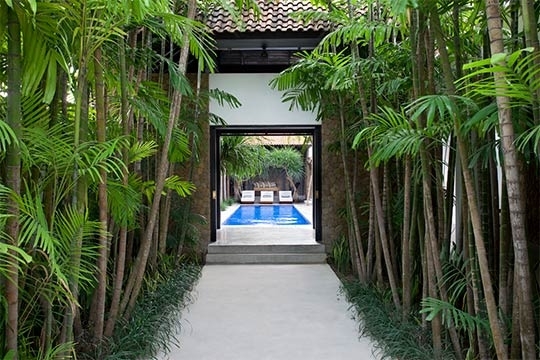 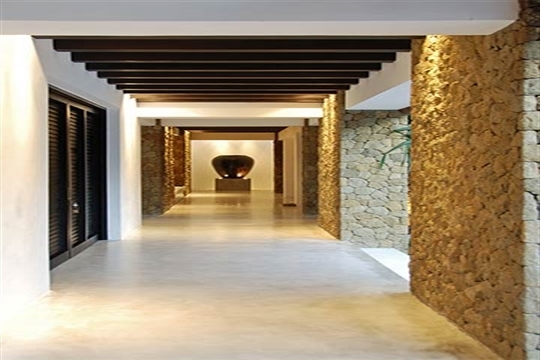 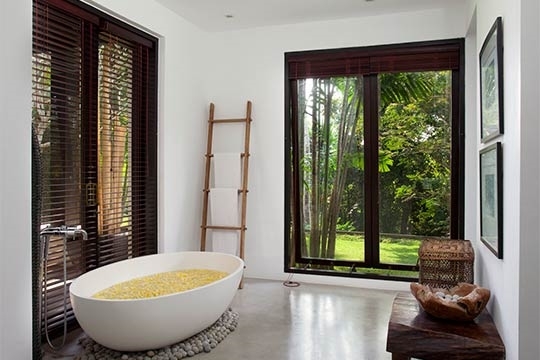 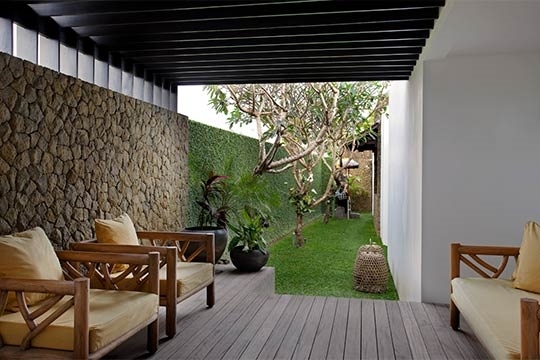 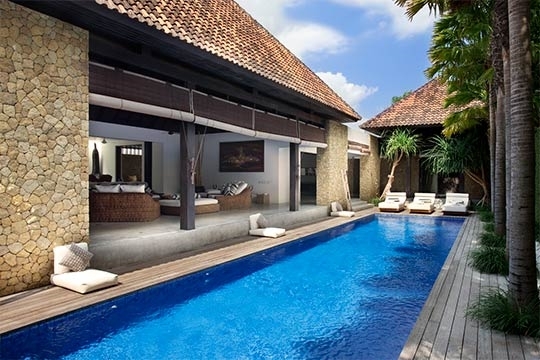 Villa Hana - an elite haven | Pictures, Reviews, Availability | Bali Villas: Private and Luxury Vacation Rentals in Bali. 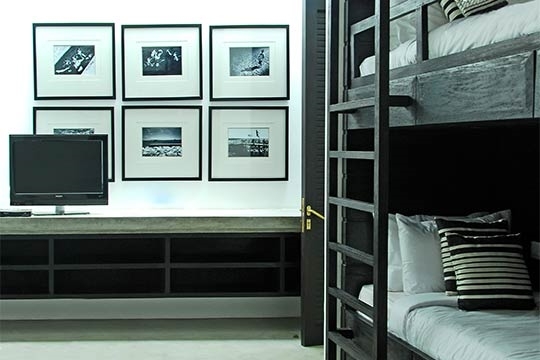 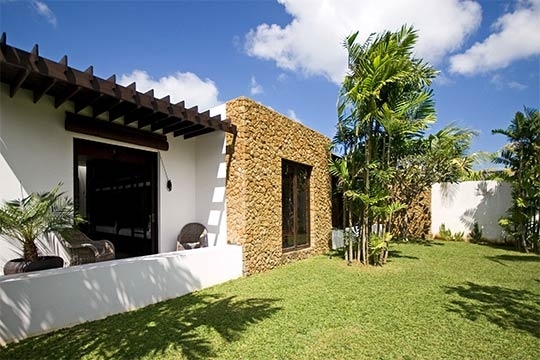 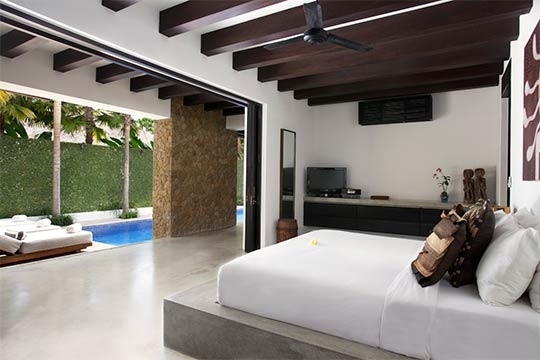 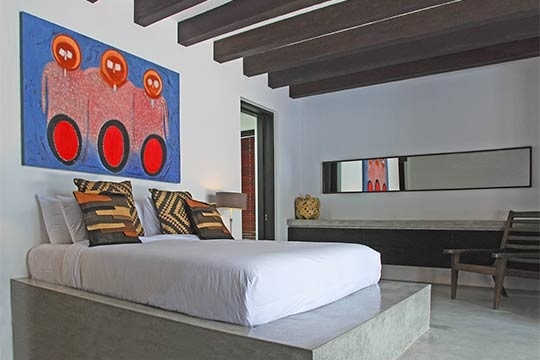 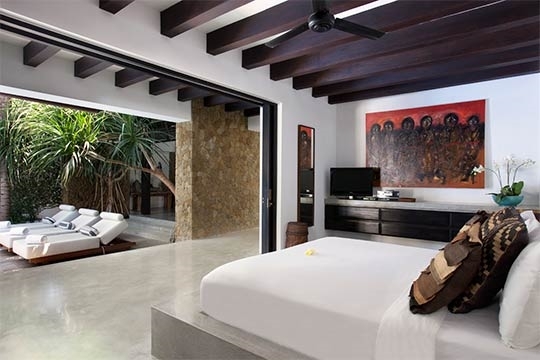 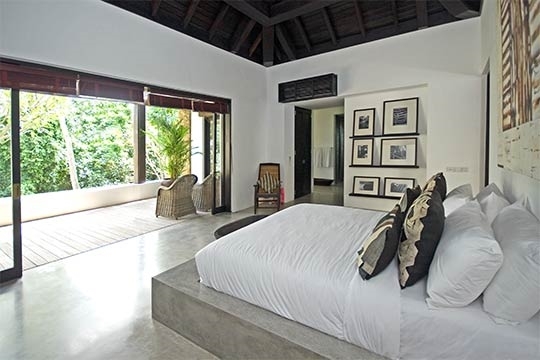 Secure in its own walled garden, the strikingly contemporary fully staffed Villa Hana offers four bedroom suites, including a double bunk room for kids, media room with 52-inch TV and Playstation 2, and split-level living pavilion overlooking the pool – ideal for families with kids. 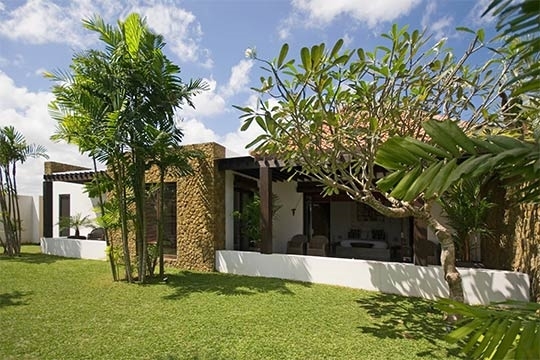 Surfing friends will appreciate the breezy laid-back vibe and 300-metre stroll to the surf breaks of Echo Beach. 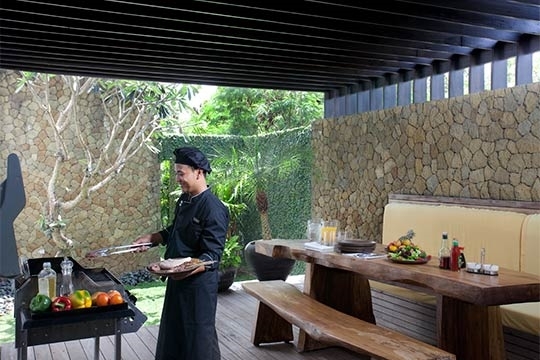 A car and driver are available at a special rate; though with the extensive in-house menu and both formal dining room and large barbecue deck, there’s no need to leave the villa.